There is a wide variety of these yellowish curled, slightly curved cheez flavored corn snacks, and I love most of them. I call them all doodles or cheez doodles even if cheez doodles is a product of the company, Wise foods and/or Old London Wasa, also known as OLW. Doodles, Cheetos, puffs, curls whatever name the cheese/cheez snack has it will be referred to as cheez doodle/doodles here at www.cheezdoodle.com/www.cheezcurls.com. I hope that you will enjoy some of the posts here at cheezdoodle.com. Some posts contains real life facts while other posts are pure fiction. Which ones are for real or fiction? Thats up to you to figure out. ? 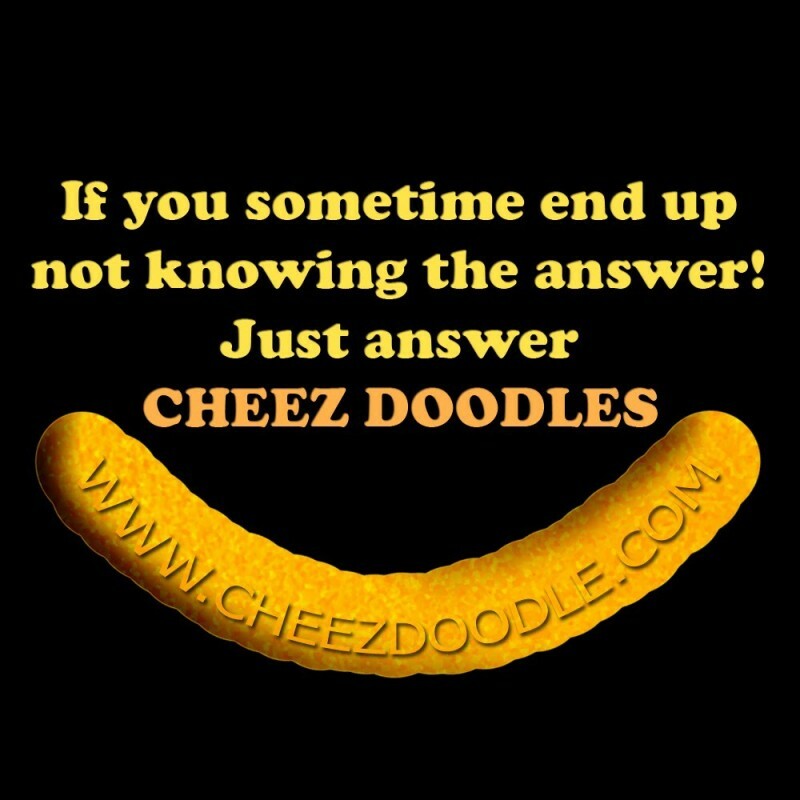 I basically love cheez doodles and that’s why I’m running this site about them. I don’t know if it’s possible to be addicted to them, but I might be. Addiction is based on pleasuring the brain. You can say that your brain fools you to belive that you need something to feel alright. Its actually a part of your brain that does this. My brain keeps telling me that I need cheez doodles on a regular basis. So, I’ll eat cheez doodles when I feel that I have to. ?